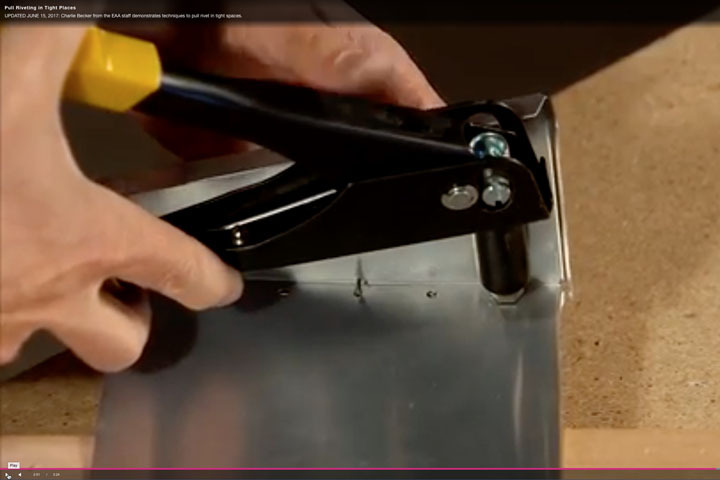 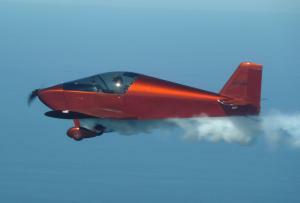 Sonex builder Aaron Knight (Sonex S/N 1024) is featured in a new article posted to the Flying magazine web site! 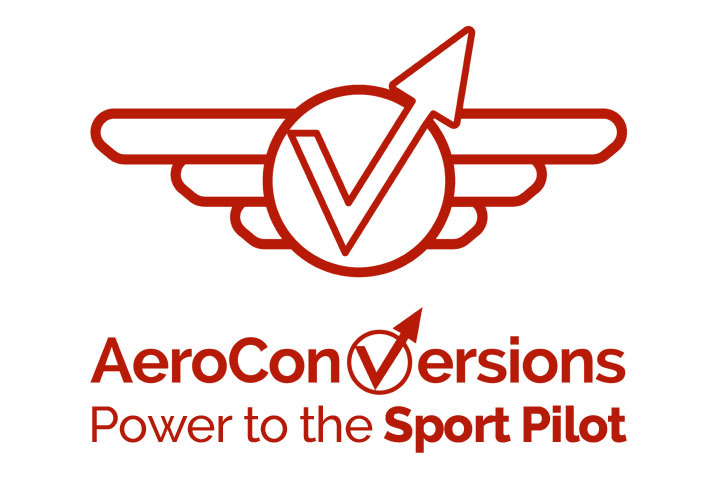 The article is the newest installment in the “Perspectives on Homebuilding” series sponsored by Aircraft Spruce. 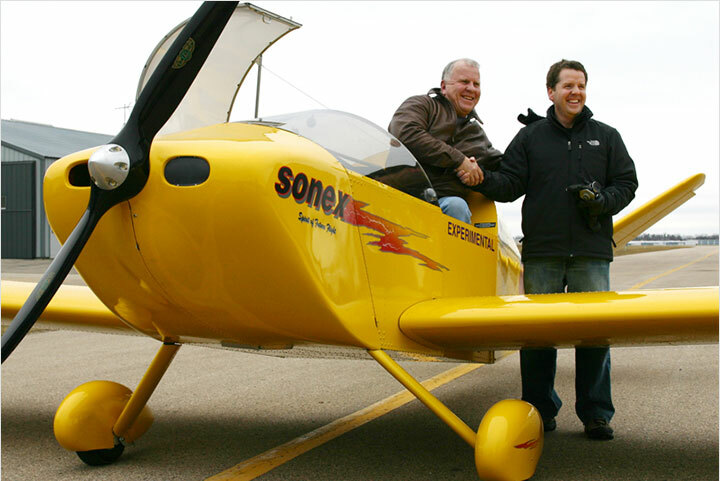 The in-depth article tells the story of Aaron’s decision to build a Sonex, his experiences building the aircraft with his three children, and his flight experience in his Jabiru 3300 powered, standard gear Sonex. 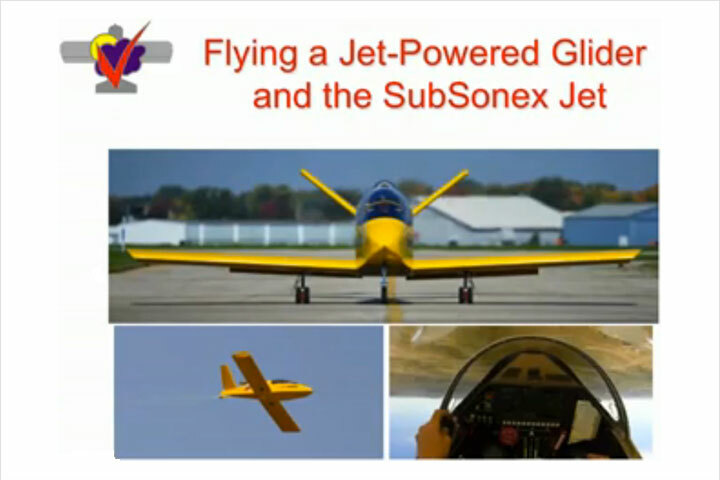 Aaron’s Sonex flight experiences are well-documented, as the builder/pilot has created several entertaining videos of the long cross-country vacation trips he has taken with his children through the years to destinations such as the Bahamas, as well as some of his aerobatic flights. 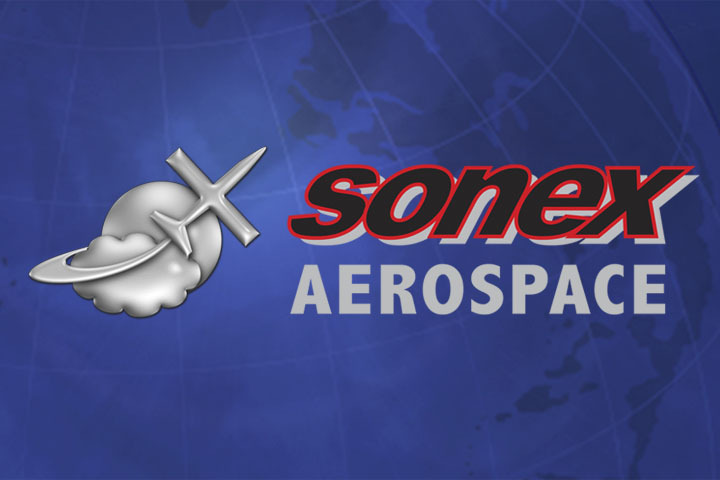 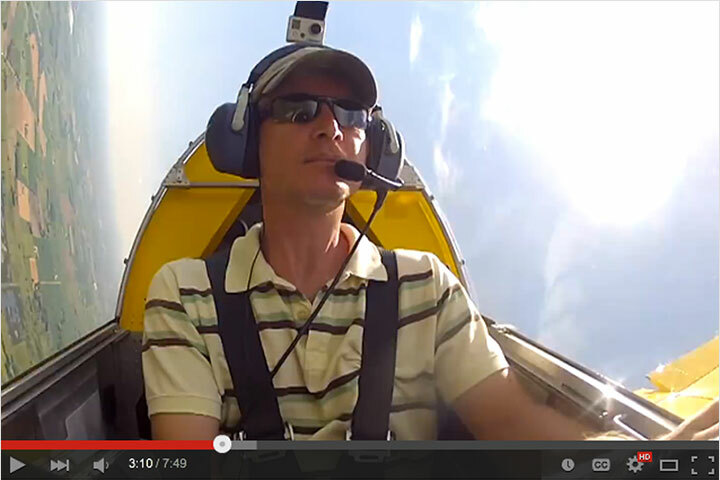 You can see several of Aaron’s videos on our Sonex Flying Stories page.